What is the definition of beauty? A perfect face proportion? A skinny and hot body? Many people in this world have their own definition of what beauty is. Beauty can come from inside or the outside. Every individual has different ways of explaining what beauty is. ... Normally, the outer beauty is the first impression somebody gets by looking at another. Secondly, a person's soul is what makes them beautiful from this inside. My definition of beauty is felt in our heart in many ways. A person who has confidence and healthy would certainly look more attractive compare to others. Of course, I'm still far from my goals. Therefore, I'm consistently working hard to improving myself inside out, to feel good about myself. For example : changing my lifestyle, eating healthier, exercise regularly, take supplement, think positive etc. It is formulated with Apple Stem Cell, Hydrolyzed Marine Collagen, Hyaluronic Acid, Glutathione, Silk Peptide, Green Tea Extracts, Mixed Fruits with high Vitamin C and Anti-Oxidant. 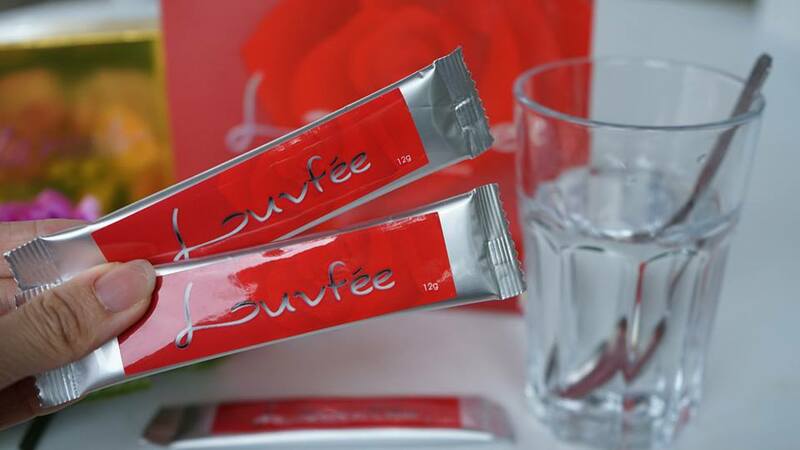 It is made up from 100% natural ingredients. 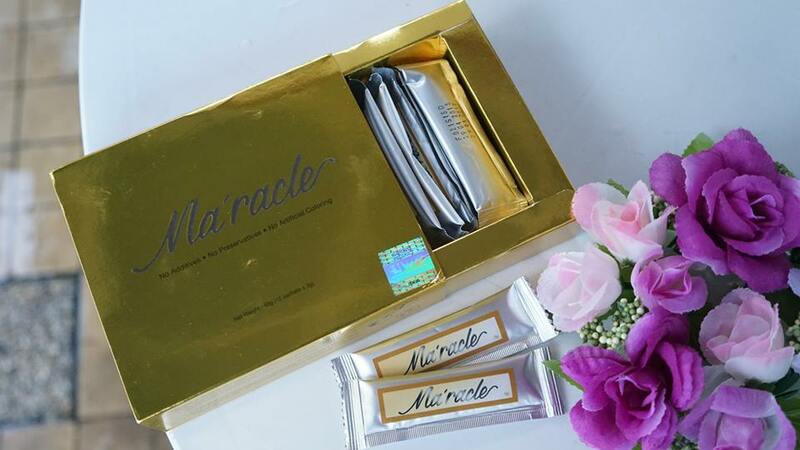 Ideal for people who wants to have radiant skin and healthy body at the same time. It is powder form, so it is easier for our body to absorb. Direct pour it into your salivary glands and slowly dissolve it. Don't worry about the taste. It is naturally sweetness from the fruits and it is rich in Vitamin C with Stemcell and Collagen. 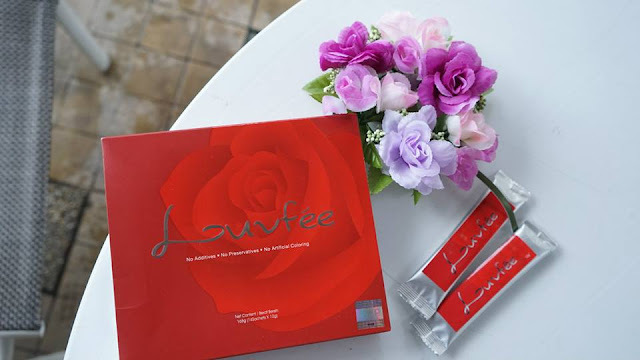 Luvfée Lady Care is formulated with 100% natural ingredients and several prestigious traditional herbs. Research and formulae from USA. It is suitable for all stages of woman/lady by replenishing and balancing natural hormones secretion and beauty elements to our inner body. 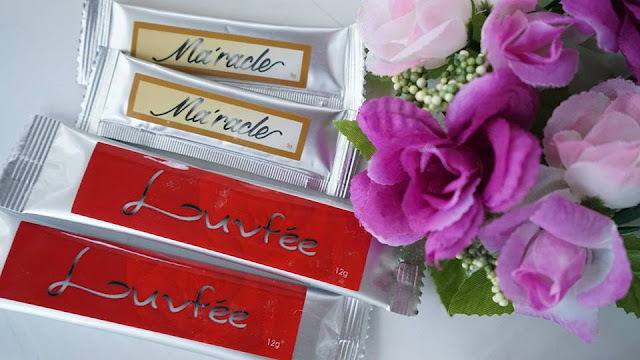 The main benefits of this products is to moisturizing our skin and vaginal. Mix it with 150ml of water and drink it before bed time. You can also consumed orally as alternative if you're too lazy to mix it with water. 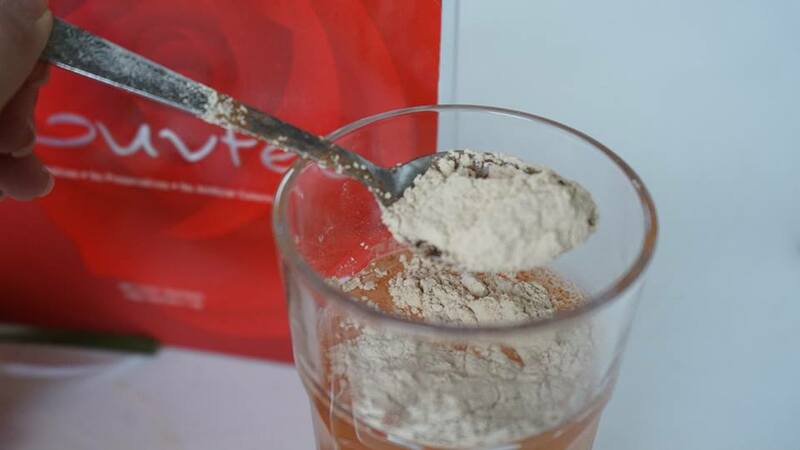 It is powder form as well, super easy to dissolve to the water and absorb to our body. There you have it ! Just a few steps to enjoy it every morning before your breakfast. Not to mention that, it is also a way to force yourself to drink an extra cup of water in the morning! Good for our body! hehehe.